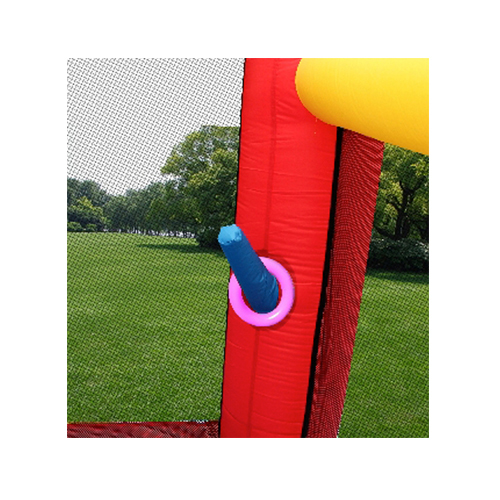 SKU: 9406. 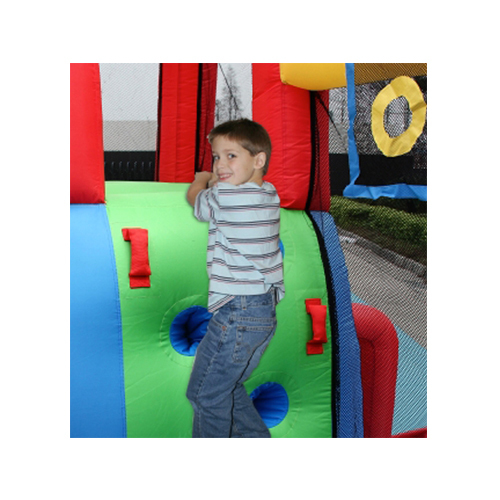 Categories: Jumping Castles, All Products. 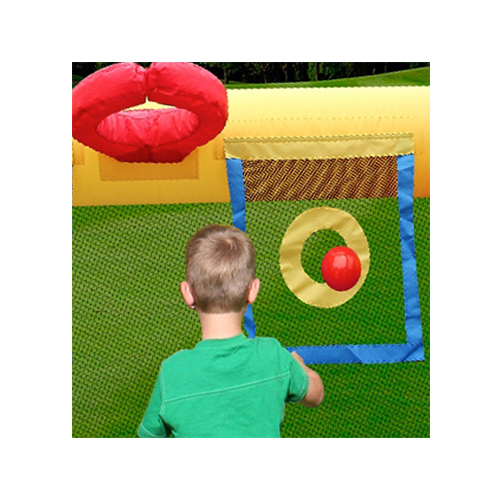 Tags: 2 Dart Balls, 30 Plastic balls. 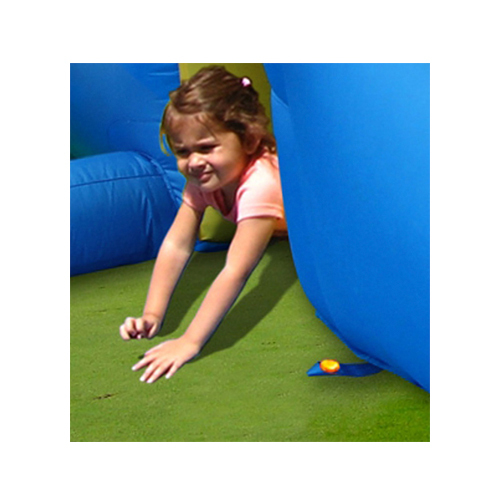 Not 1, not 2, but 11 fantastic features for your little adventurers to bounce, play and slide all day. 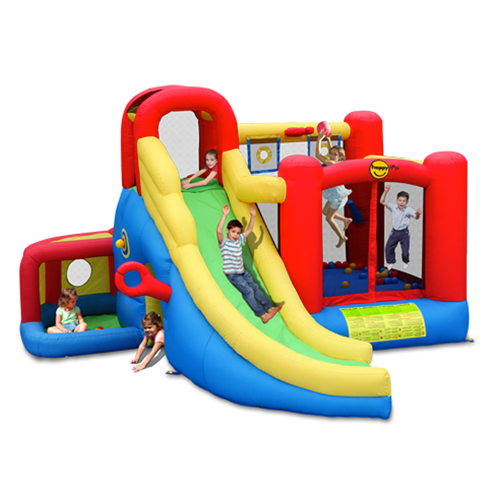 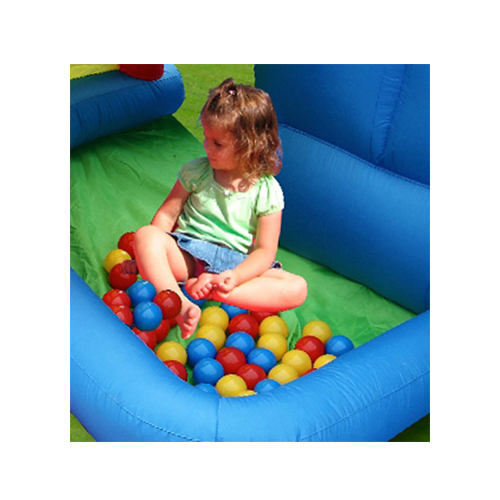 This bouncy castle and play center can be used for a party or every day event. 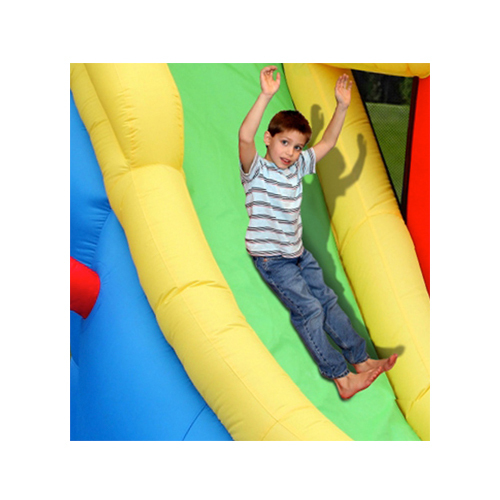 It has a fun sized jumping area, large slide and a load of activities to keep your little adventurers discovering all the time.